The official blog of the bookartbookshop. 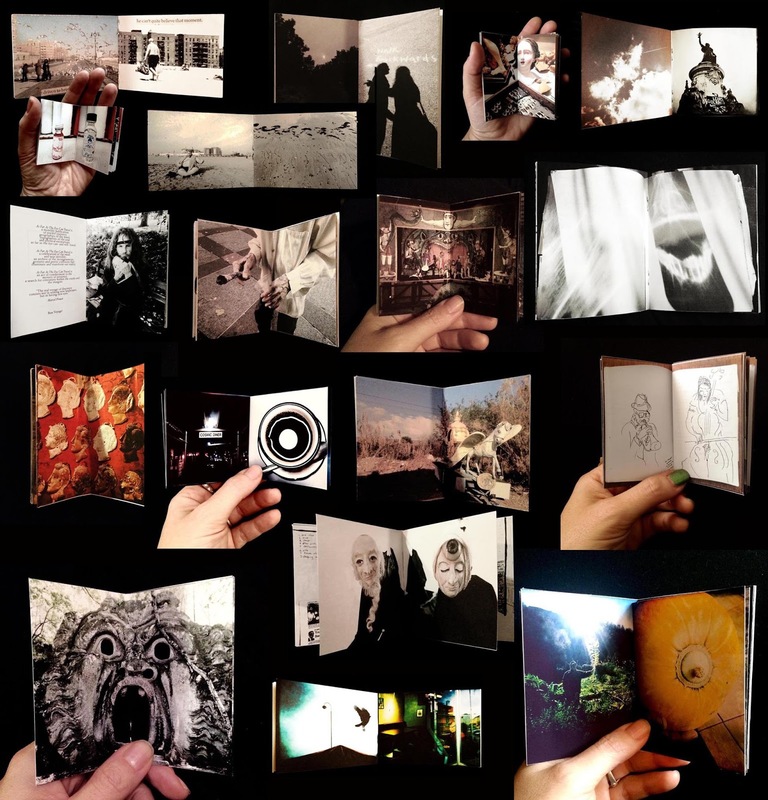 As Far As The Eye Can Travel is a paper Wunderkammer that gathers together geographies of the mind, topographies of the soul and physical excavations: curious chance encounters, moments of discovery, unexpected revelations that will surprise, enchant and spark uncharted flights of the imagination as far as the eye can- and will- travel. It is a magnifying glass through which to look at the real world anew and reveal all the magic and wonder that lies within it. Published monthly, entirely handmade, and distributed through the post, these zines are a celebration of the small and near invisible: an archive of the incongruencies, gestures and poetic collisions that illuminate and transform our reality, captured through the medium of photography and rendered as small pocket books that fit in the palm of your hand. They are handmade talismans, amulets and portals: the captured images are given to the paper, transformed into charged objects that assist in an act of conjuring. They offer a way to challenge mainstream narratives, suggesting that meaningful and transformative events happen often unnoticed, and that through the act of paying attention to what is seemingly marginal, real change and revelation can occur. They are an act of commitment to the mystery of presence, a search for continuity within the cracks and the margins. 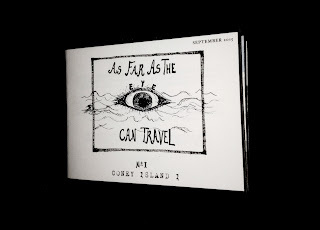 As Far As The Eye Can Travel is an investigation into the medium of photography and its power to capture, translate and preserve a transient moment, a thought, an epiphany. 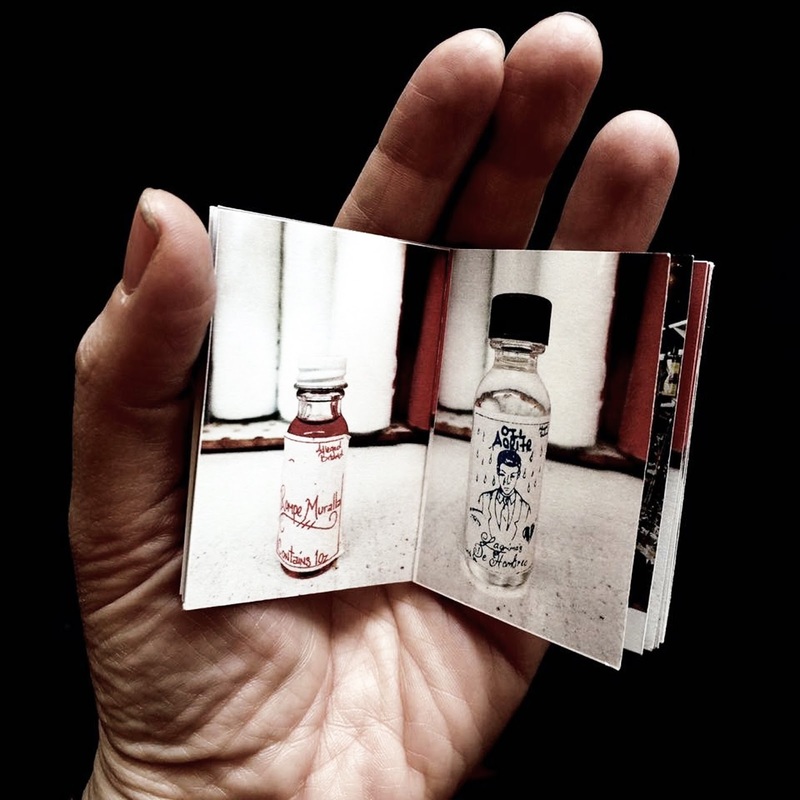 They are an answer to the overwhelming daily deluge of digital images that often blinds us, and an attempt to re-engage with the act of looking as a radical form of commitment: each book, like a precious bottle of perfume, is a distilled essence of life, and it is the product of a patient, generous and hopeful form of engagement with the world. Photography and the printed matter together can make us see and touch the world again, dispelling our feelings of loss and loneliness at the thought of a distant, removed and alienating reality. Watch it all bloom again, from seed into vigorous tree- an image, a single seed that yields endless stories, and invites you to contribute to the neverending journey. Seeing as a revolutionary act of resistance! 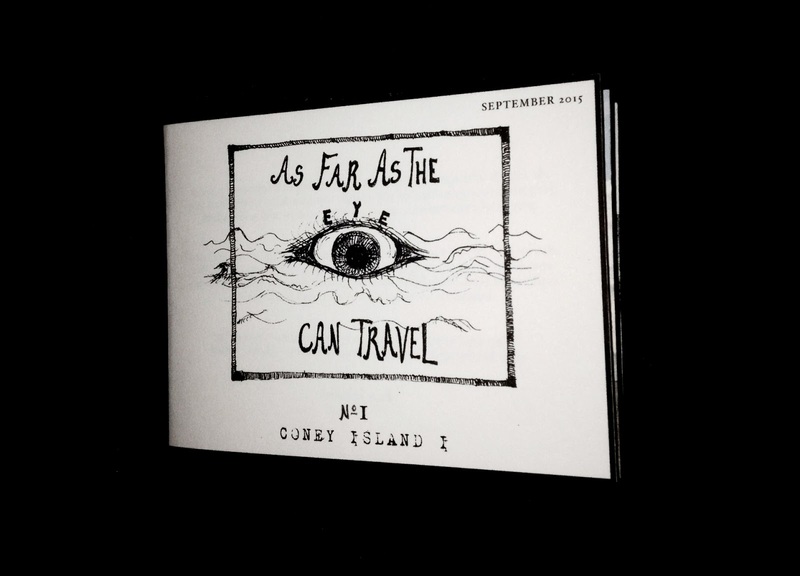 As Far As The Eye Can Travel is published monthly and sent in the post worldwide. Mall in Jumeirah Enjoyed every bit of your blog post.Thanks Again. Really Cool. Shopping in Dubai Wow, great blog.Really thank you! cheap campers for sale Wow, great blog post.Thanks Again. Want more. travel and tour package India Very informative post ! There is a lot of information here that can help any business get started with a successful social networking campaign ! Thanks for your insight for your fantastic posting. Phoenix to San Diego I’m glad I have taken the time to see this. Welcome to the official blog of the Bookartbookshop, home to the aesthetically and bibliographically curious. Check back here to see what's new to our shelves. 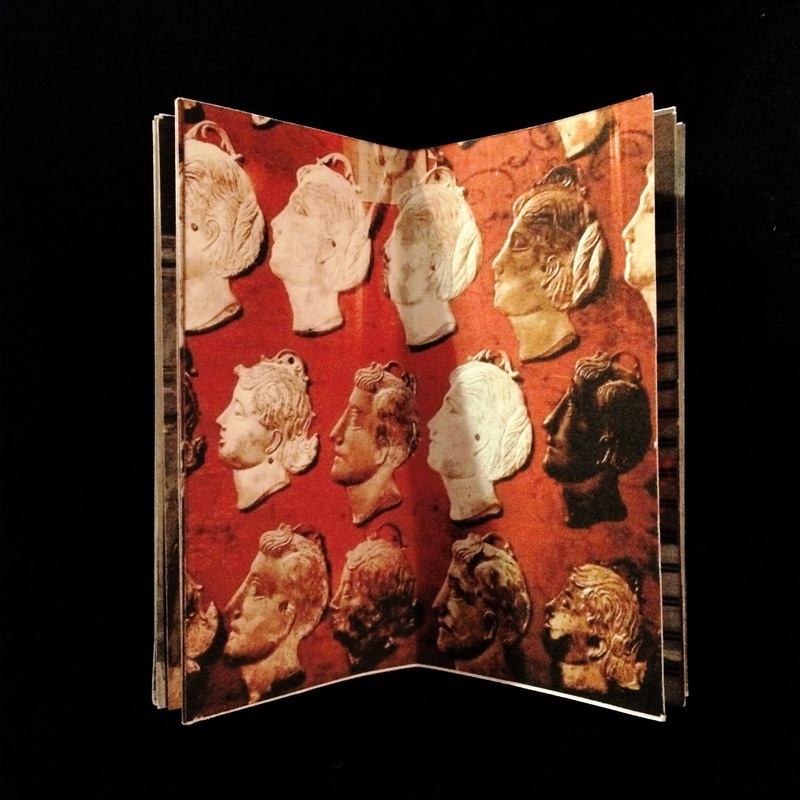 We sell artists' books and small press publications and can be found in Hoxton, London. For more information about us please visit our main site. Bookartbookshop © 2012. Picture Window theme. Powered by Blogger.